October 19, 2016, Secretary Hillary Clinton was labeled as being “such a nasty woman,” for, of all things, calling out her opponent’s convenient habit of finding ways out of paying taxes. It took mere hours for the phrase “Nasty Woman” to be reclaimed by women not just on the left, but many in the middle, and even (gasp!) a smattering on the right. 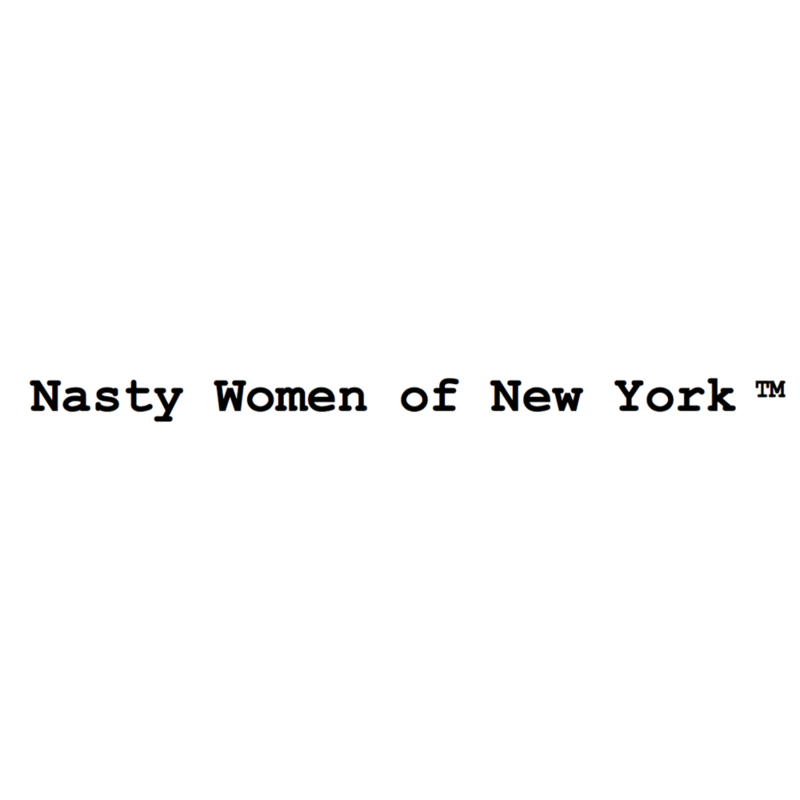 To be a “Nasty Woman” means to take this label, with all of our grit and strength, as a rallying cry to highlight such values as equality, equity, goodwill, choice, hope, pride, and love. We, The Nasty Women, aren’t going away anytime soon no matter how much you throw at us. Honestly, we’ve already been through worse. This time, though, we’re not staying quiet.